Absolver (game, 2017). A martial arts-themed action role-playing video game by Devolver Digital. Developed by Sloclap, Devolver Digital. Official Trailer. Absolver is a martial arts-themed action role-playing video game by Devolver Digital, developed by Devolver Digital and Sloclap. 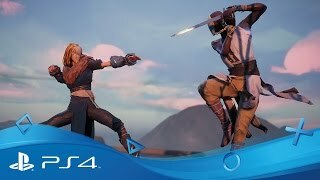 Absolver | PSX 2016 Trailer | PS4. Absolver is an action role-playing game based on martial arts fighting, featuring a seamless open world with shortcuts and free-roaming, and merging single, cooperative and competitive play in the same campaign, which is played from a third-person perspective. Players build custom combinations of strikes, parries, and feints to fight other players and computer-controlled characters. 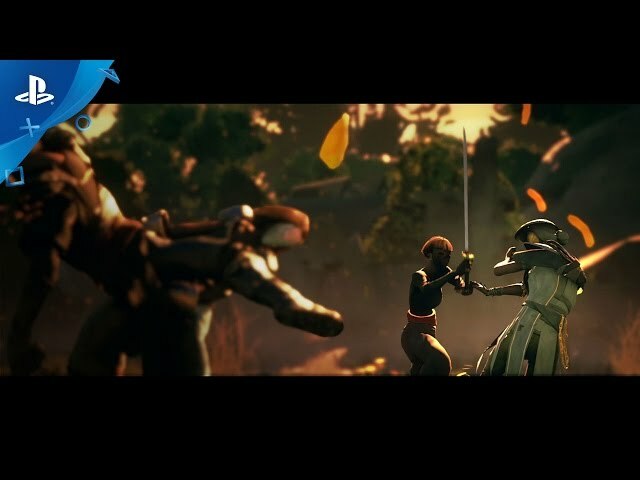 Players control warrior characters known as Prospects who travel the fictional land of Adal to fight other players and prove their worth to become one of the Absolver peacekeepers. Players progress through the game to unlock new armor and equipment, combat styles, and weapons, usually as "loot" dropped by defeated enemies. The game has minor massively multiplayer online game elements, including the feature of fighting alongside other players on quests and of directly fighting other players in player versus player match-ups. Players can also spar with others to teach their characters skills. Players customize their characters' fighting movesknown as a move setby adding and removing cards in a "combat deck", with each card assigned to a specific move. Additionally, players switch between four fighting stances during combat, which changes the moves available to the player. Each fighting stance has two attacks, each with its own controller button. Players earn additional cards by progressing through the game. Each card has a numerical rating for speed and damage dealt as well as secondary functions, such as the ability to break an opponent's guard. The moves in each stance can be set such that the player can switch between stances during a single combination of attacks to have the guard-breaking or absorption-interrupting moves that work best against the opponent's play style. The character can also equip a weapon, but its benefits and drawbacks are balanced: weapons are powerful but slower than skillful hand-to-hand attacks. Players can also disarm other players to take their weapons. Absolver is an action role-playing game based on martial arts fighting, featuring a seamless open world with shortcuts and free-roaming, and merging single, cooperative and competitive play in the same campaign, which is played from a third-person perspective. Players build custom combinations of strikes, parries, and feints to fight other players and computer-controlled characters. 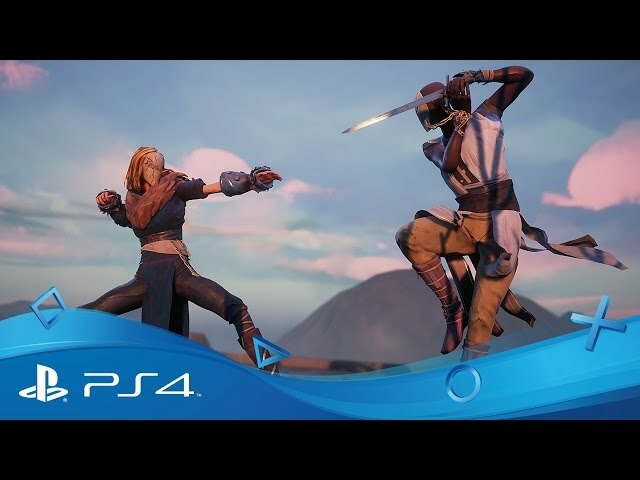 Players control warrior characters known as Prospect who travel the fictional land of Adal to fight other players and prove their worth to become one of the Absolver peacekeepers. Players progress through the game to unlock new armor and equipment, combat styles, and weapons, usually as "loot" dropped by defeated enemies. The game has minor massively multiplayer online game elements, including the feature of fighting alongside other players on quests and of directly fighting other players in player versus player match-ups. Players can also spar with others to teach their characters skills. Absolver was scheduled to be released by Devolver Digital on August 29, 2017 and in 2018.